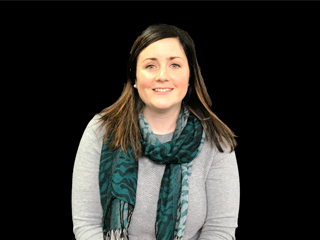 Welcome to the latest member to the Environment, Health, Safety & Sustainability team, Courtney Drennan joins us as a Senior EHS Consultant and will be supporting our current retail and technology clients as part of our growing team. 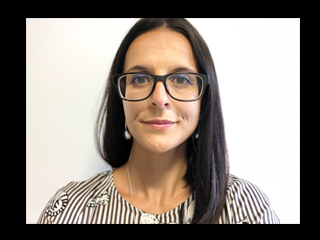 Delta-Simons is delighted to welcome a new member to the Environment, Health, Safety & Sustainability team, Monica Gomez has joined us as a Senior Consultant and will be based in our London office. Much has been said and written about Brexit, and this shows no sign of abatement any time soon. 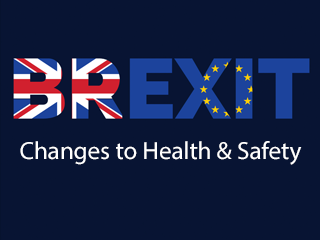 A key area of discussion has been the UK’s ability to ‘set our own laws’ and in Health and Safety many of the regulations introduced over the last twenty years originated in the EU. 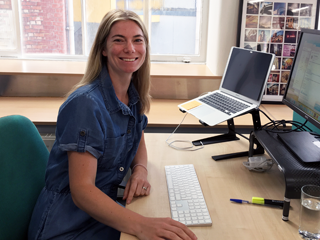 Welcome to Catherine Jones who joins the Environment, Health & Safety team as EHS Associate. 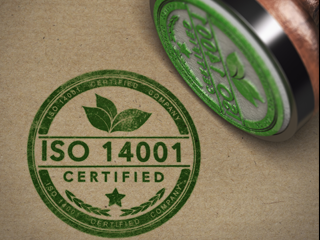 ISO14001:2004 is being phased out following publication of the new standard, ISO 14001:2015. The deadline is almost upon us and by 15 September 2018, all new and existing organisations must be certified to the 2015 standard, or they will lose their certification altogether. Ergonomics - all just child’s play? 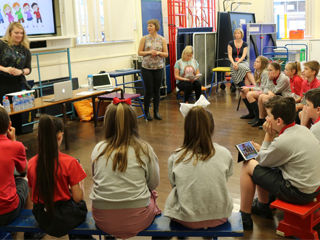 Ergonomics is becoming an increasingly hot topic in the news, but with the focus always on adults and not children. 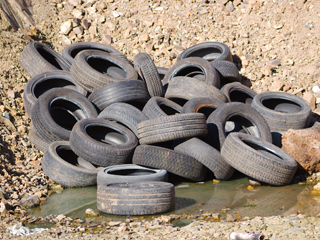 Bad habits and practices can affect children too, but they are less likely to seek assistance. The Environment, Health & Safety team are pleased to introduce new Senior EHS Consultant, Olivia Naylor, to the team. Olivia will be based in our London office. 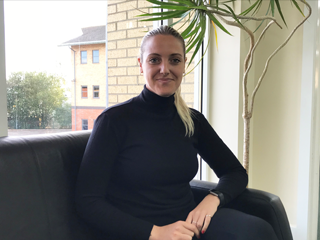 Charlotte Buffoni joins the Environment, Health & Safety team as an Associate located in the Leeds office. 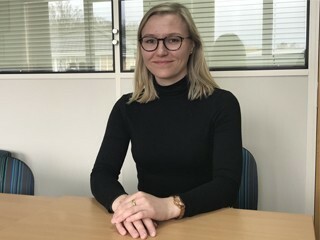 Charlotte brings 12 years’ experience in EHS consultancy and has extensive experience in delivering focused operational EHS compliance assurance to the financial, construction and manufacturing sectors.